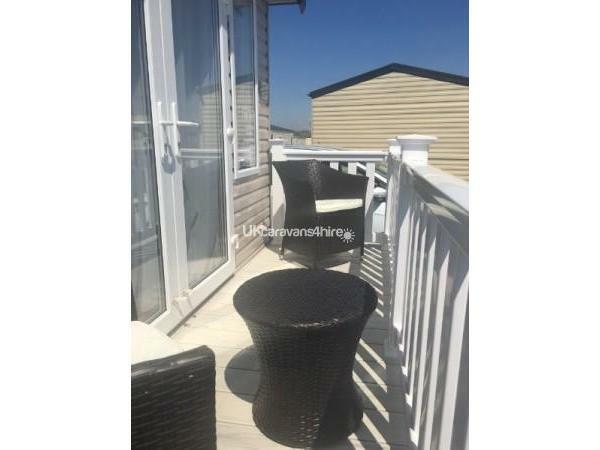 A £75 non refundable deposit is required to secure your booking with the balance to be paid in full 6 weeks prior to your stay. 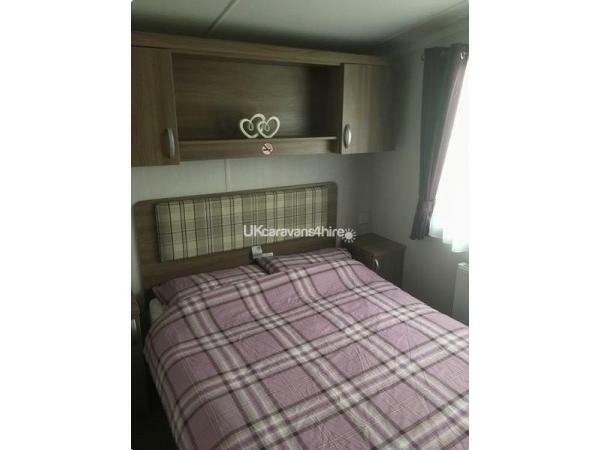 Luxurious 3 bedroom 2017 model, 8 berth prestige grade caravan. 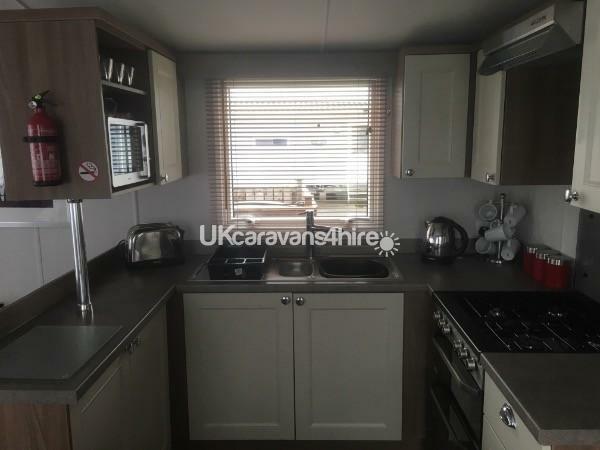 It is situated on a lovely pitch on Cala Gran Holiday Park with its own car space and ideally situated within a close walk to all the amenities. We provide a host of extras to make your stay feel more like home from home. As well as Sky tv which includes all the kids channels, movies, sport and music. we are putting in a brand new PS4 to keep the children occupied. 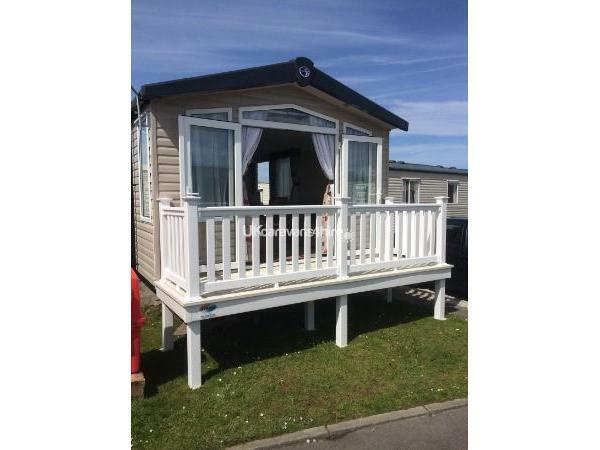 There is a decking area on the caravan for you to relax and enjoy the lovely weather that Fleetwood has to offer. 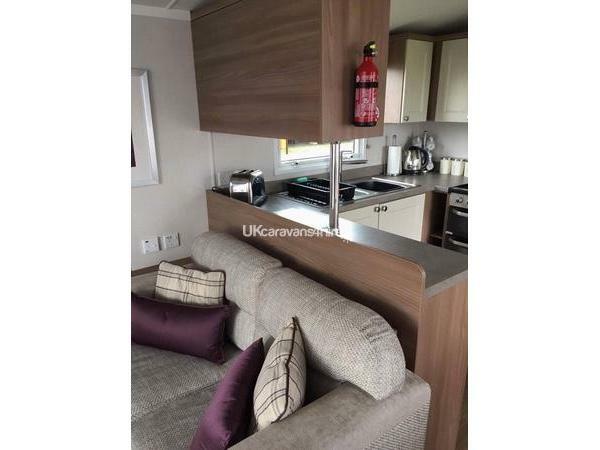 Our lovely caravan has lots to offer plus more and you will not be disappointed. Close to the site there are lots of lovely restaurants and attractions for all the family to enjoy. 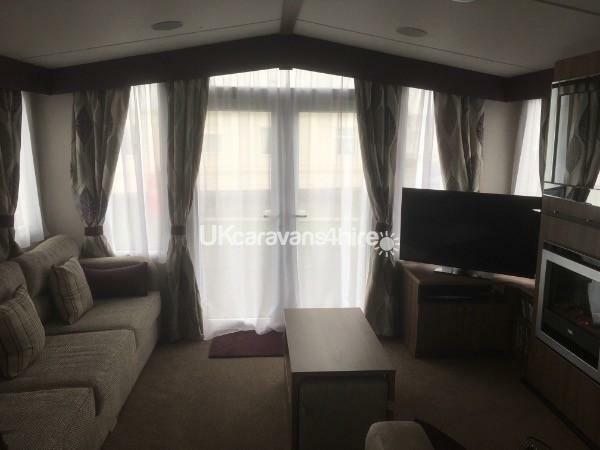 It is within 2 miles of Cleveleys and Fleetwood centre, a 20 minute ride into Blackpool and only 45 minutes from the Lake district. 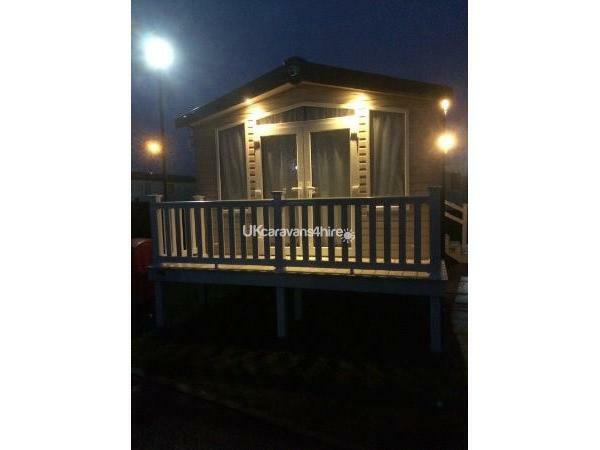 To secure a booking all we require is a £50 non refundable deposit with balance due 6 weeks prior to your stay. 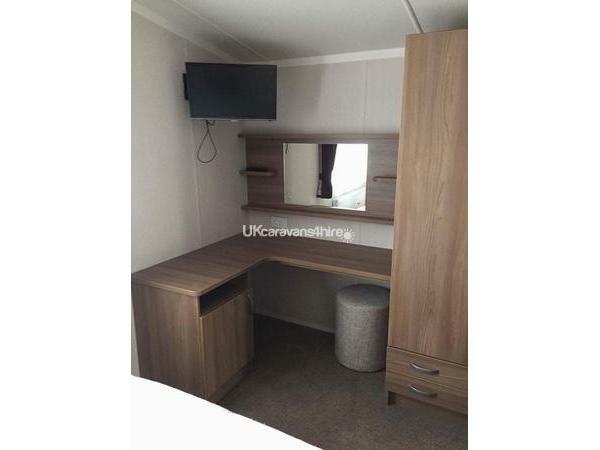 We are now also taking bookings for 2018 with a low deposit of just £50. Secure your dates early to avoid disappointment!! WE OPERATE A NO PETS POLICY. During March/April 2018 (excluding Easter holidays) Monday to Friday breaks are on offer at just £160.